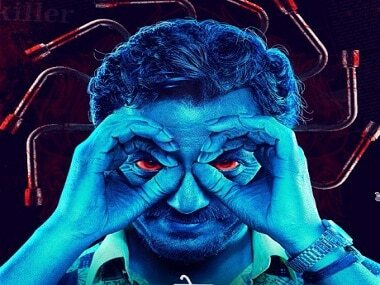 The Raman Raghav 2.0 soundtrack doesn't shy away from baring its soul wide open for you. 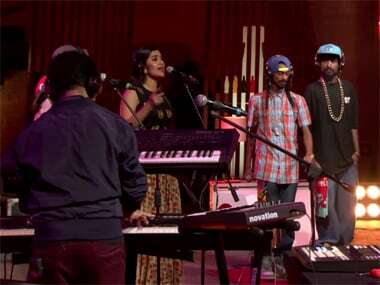 Coke Studio –MTV’s 'Rangabati', a re-rendering of the timeless Sambalpuri hit by Sona Mohapatra, Ram Sampath and Rituraj Mohanty is clearly a winner all the way. 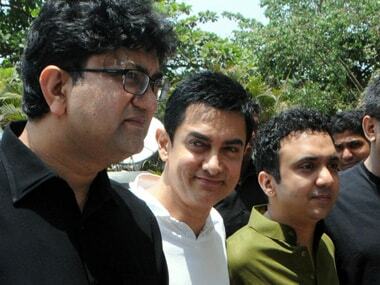 Aamir Khan unveiled a song on Friday afternoon, especially shot for his reality television show, Satyamev Jayate that airs 6 May on Star Television. 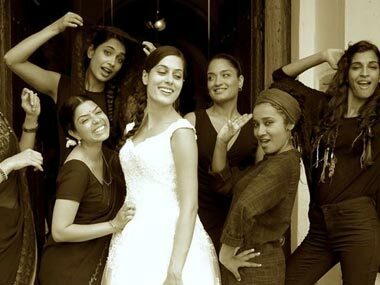 Accompanying him were music composer Ram Sampath, lyricist Prasoon Joshi and Ram Madhvani who shot the song. 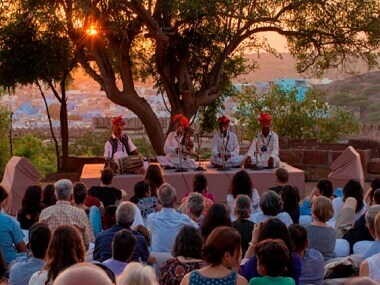 Aamir Khan is not only set to make his television debut on Satyamev Jayate, a report claims that he is also planning to launch a music album for the show.